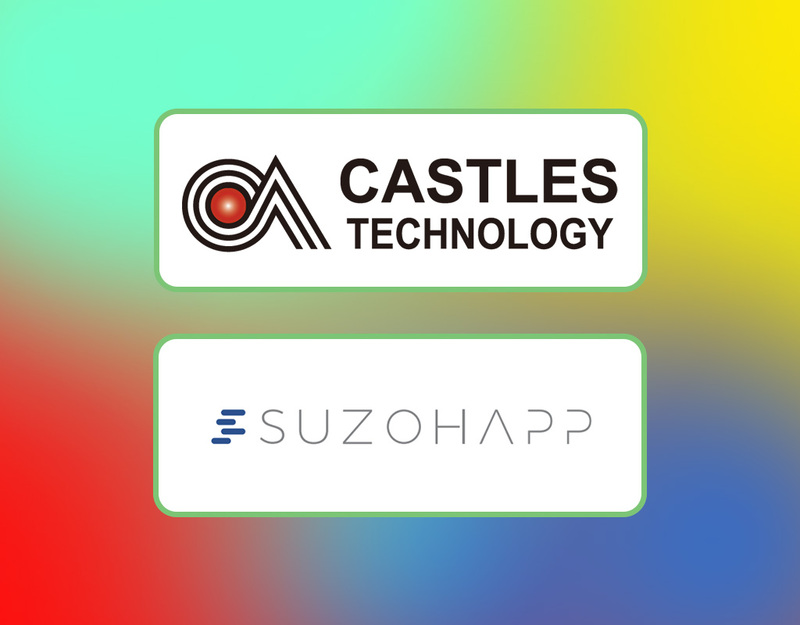 Castles Technology International Corp., a US-based developer of payment hardware solutions, has signed a deal with SUZOHAPP, a Dutch manufacturer of cash management solutions. The companies will engage in the co-development and delivery of next-generation cashless terminals within unique sales channels, as per the multi-year partnership agreement. The deal enables SUZOHAPP to white label and resell Castles’ family of cashless payment hardware solutions, bundled with their services. It is expected to result in each company’s unique business partners obtain cashless payment hardware solutions that are backed with highest levels of PCI and EMV compliance, lower their overhead costs, capture new revenue streams, and empower their end users with independence and flexibility. The unceasing advancements in payment technology such as continued EMV migration, closed-loop/loyalty and mobile, and smart device integrations, have rapidly transformed how customers interact and complete purchases from global brands. But fraudsters and cybercriminals are constantly seeking ways to disrupt these kinds of advances by exploiting vulnerabilities and security at the point-of-sale. 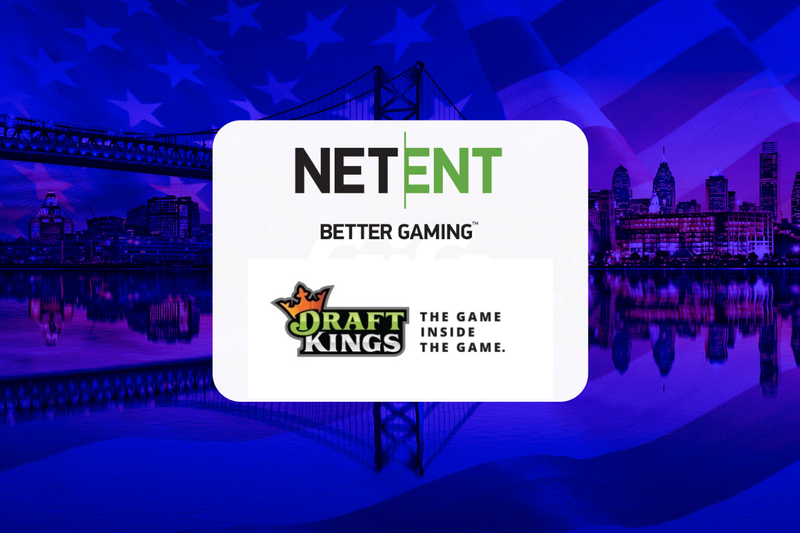 “With over 85 years of combined experience, SUZOHAPP and Castles have made countless investments in the areas of research, product development and market surveillance of the potential dangers and liabilities that are weakening the payments industry,” said Winston Fong, CEO of North America (Castles Technology International Corp).